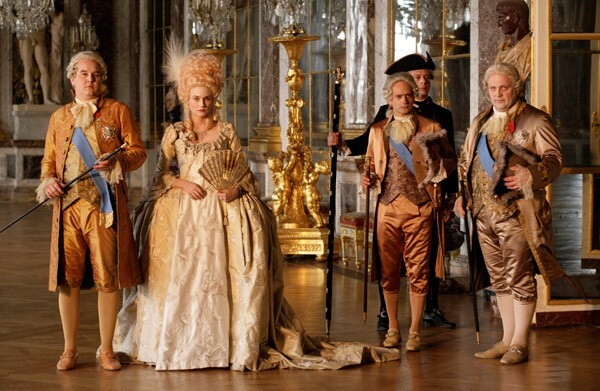 Ah there can never be too many films about Marie Antoinette, I am excited for this, I just like staring at Diane Kruger. i'm having in plan to watch this for weeks and weeks. now you motivated me even more! And about the movie? 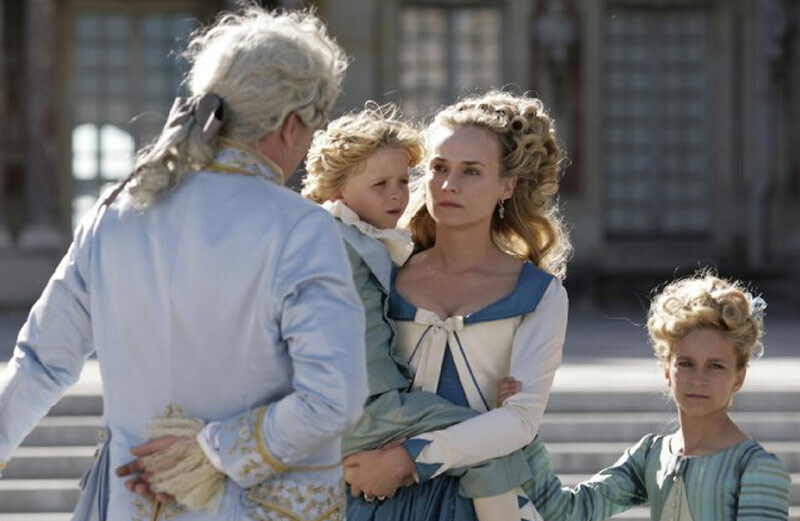 Oh, I adore Diane Kruger, can't wait for watch it. Hope you find some time and check out my blog. Thank you so much, that is lovely of you to say. I will be sure to have a look at your blog!